Castor Seed Oil (known for its nourishing properties), Cera Microcristallina (Microcrystalline Wax), Black Currant Seed Oil (Omega 3 & 6 – excellent skin protector), Olive Fruit Oil, Propylene Carbonate, Tocopheryl Acetate (Vitamin E derivative – anti-oxidant) etc. 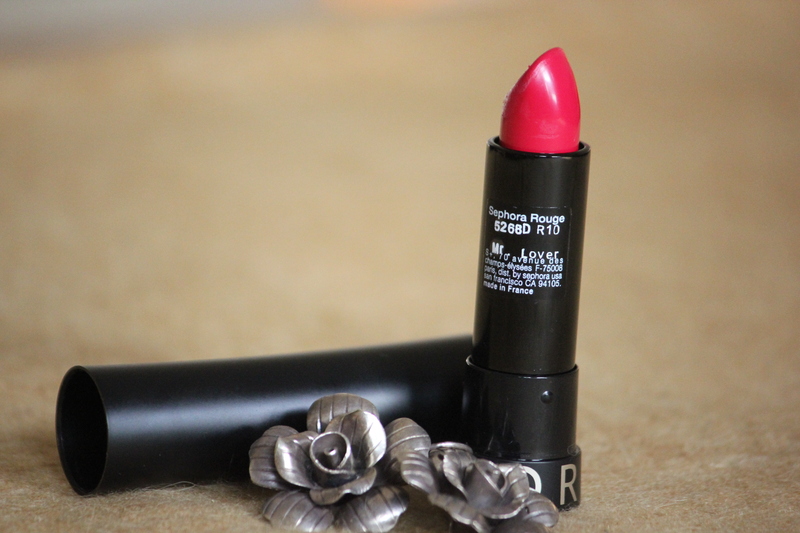 Sephora Rouge Cream Lipstick in Mr Lover (Rs 800 for 3.9 grams) is a revamp of the iconic Sephora Lip Attitude Chic, the hydrating formula of Sephora Rouge range provides improved coverage and is loaded with pigment. 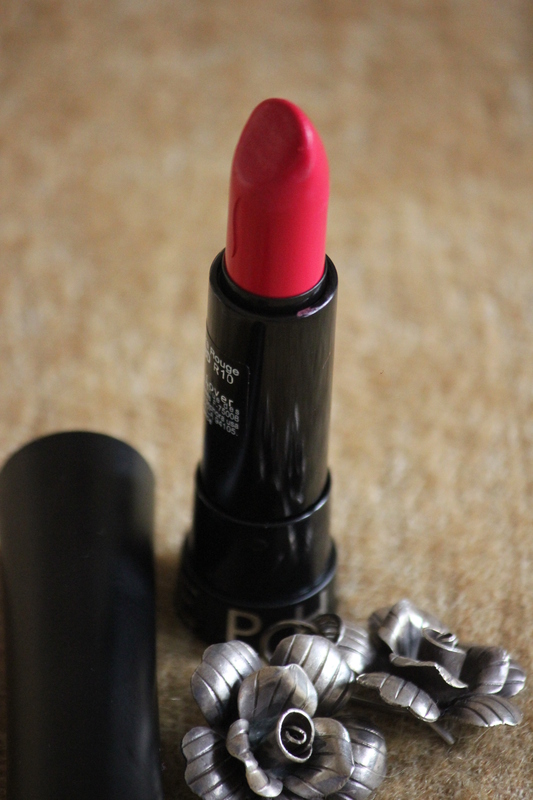 It is a bright fuchsia shade without being neon, perfect for all Indian skin tones with the color payout being brilliant. It looks really bright in the tube, but once it’s on, it is a bit more neutral. 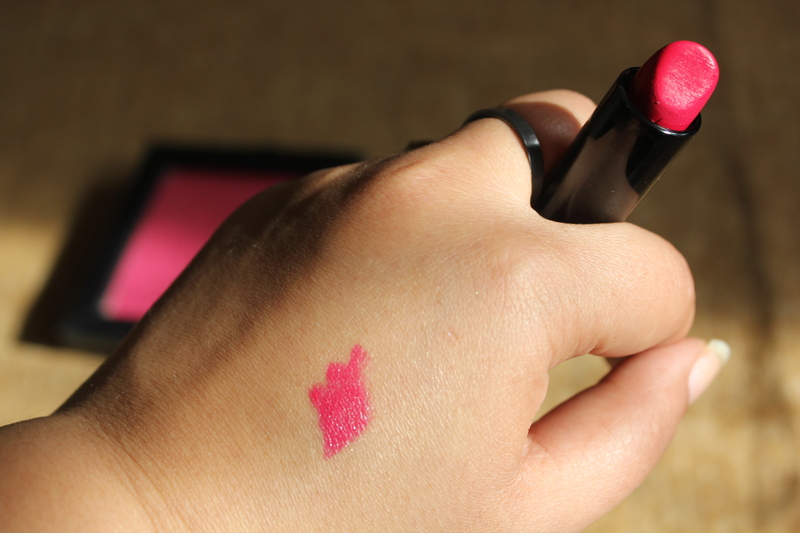 This is definitely a head turning color, and yet it is not in-your-face and will not make your lips look like they have been pasted on (which I feel happens with most neon lip shades). One swipe on the lips yield opaque pigmentation that does not collect into the fine lines. There is a very faint fruity scent and taste – but it is not overpowering. The color is gorgeous, I cannot help repeating myself here! Also, because the lipstick is creamy, without being too soft to bleed, it gives just the right amount of shine with amazing color. Your lips stay saturated and moist for a good five to six hours. The lipstick doesn’t budge once you have it on (in fact, it stains your lips a bit even after you take it off). Despite the creamy texture, it does not feather around the lip area. Also, this formula is actually quite conditioning – I was traveling to the hills and my lips started chapping. I did not carry my lip balm and used a bit of moisturizer in the night and just this lipstick and in two days my lips were okay! Shade can only be seen in a small product window when you are choosing – because the actual lipstick tube is sealed. – Apply your usual face powder with a puff to your lips and then apply your Sephora Rouge lipstick. – Apply a lip liner to the inner and outer contours of your lips, and then apply your Sephora Rouge lipstick. Now that’s what I call a complete review!! 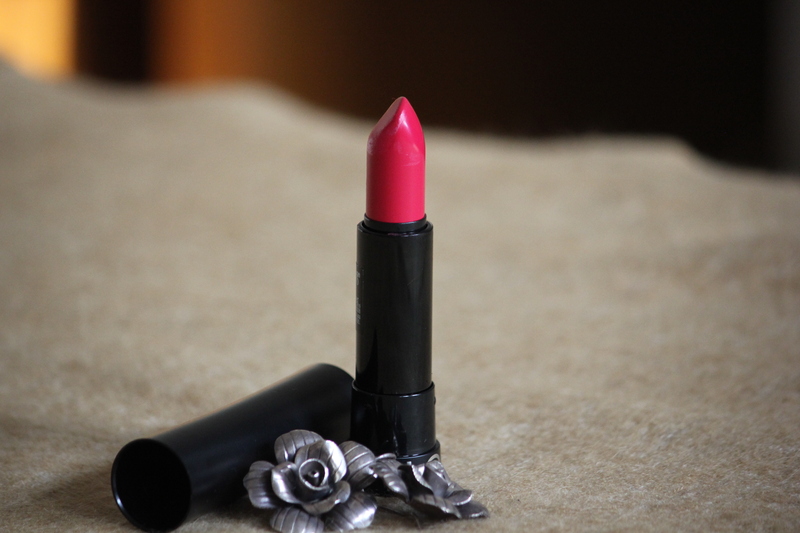 Can you review Nykaa’s lipsticks?